There is no lead present in NPPWD's source water or in the treated drinking water. 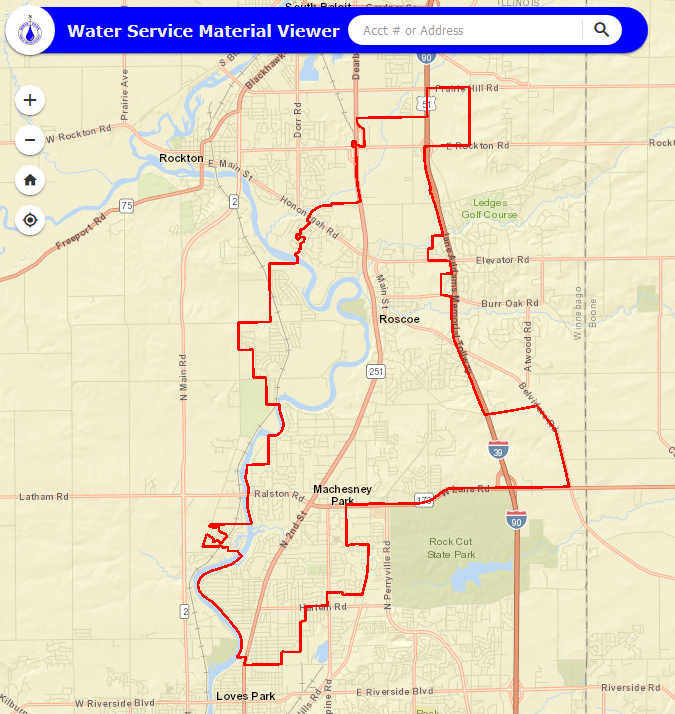 To the best of our knowledge, there are no homes in the NPPWD service area that have lead service lines. 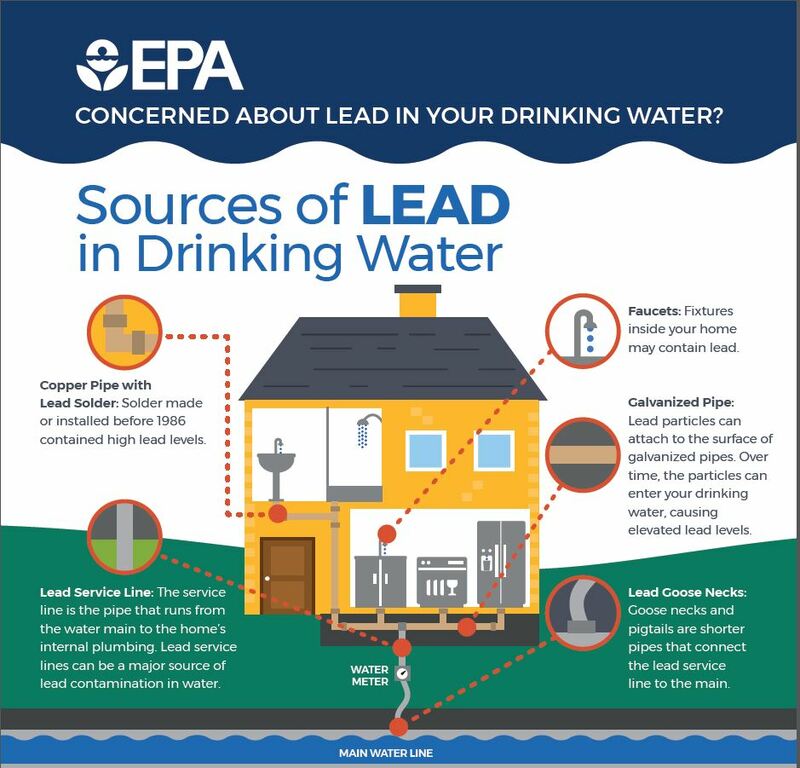 Some homes may have a water service line (running from the water main to homes) that is made of lead. Generally, water service lines are composed of galvanized steel, copper, plastic, or lead. Lead can also be found in older brass fixtures and valves, and in old solder where pipes are joined. 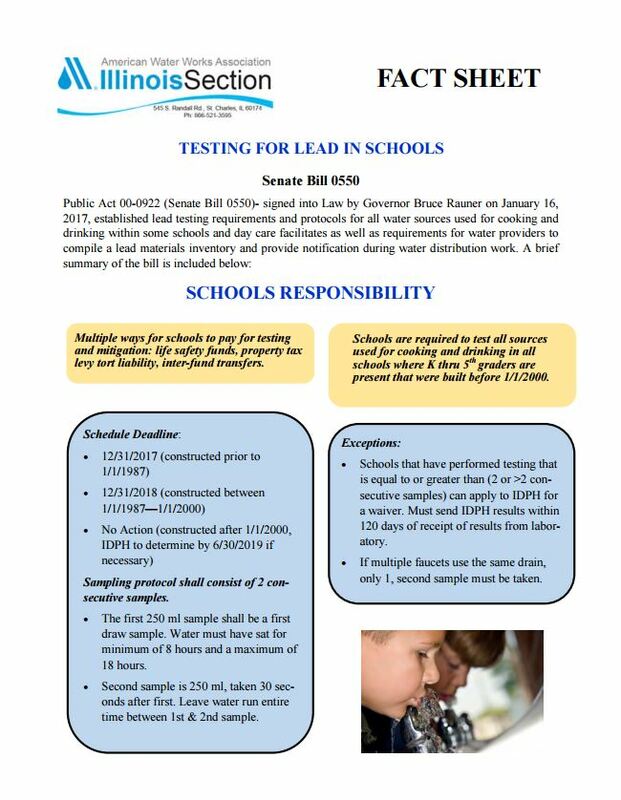 NPPWD is in full compliance with the Lead and Copper Rule (LCR), which requires that a utility sample water from resident's cold water tap that has been in contact with the internal plumbing for 6 hours. NPPWD is on a reduced monitoring schedule, which takes place every three years as a result of several consecutive years of compliance within the testing program with the EPA. To see an interactive map of the service line materials in our District area, click the link below. 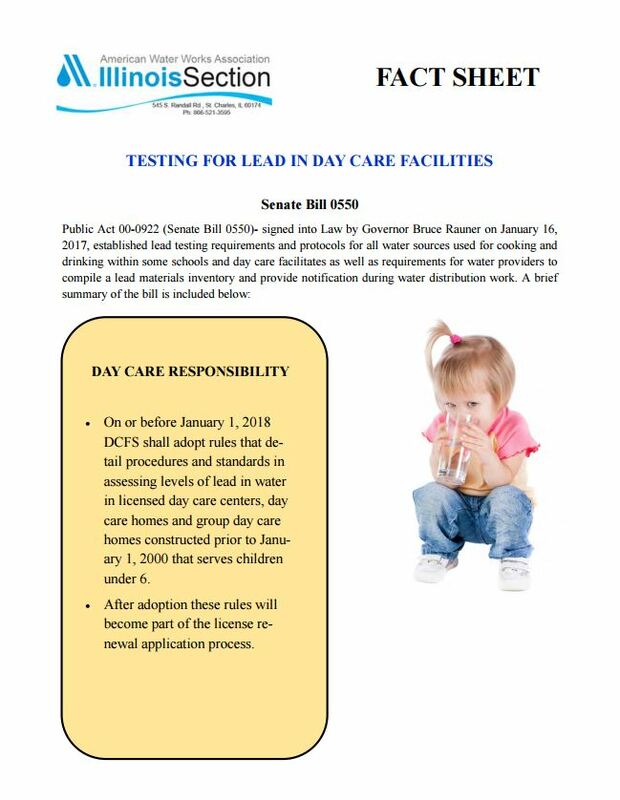 Lead can enter drinking water when service pipes that contain lead corrode, especially where the water has high acidity or low mineral content that corrodes pipes and fixtures. The most common problem is with brass or chrome-plated brass faucets and fixtures with lead solder, from which significant amounts of lead can enter into the water, especially hot water. Homes built before 1986 are more likely to have lead pipes, fixtures and solder. The Safe Drinking Water Act (SDWA) has reduced the maximum allowable lead content -- that is, content that is considered "lead-free" -- to be a weighted average of 0.25 percent calculated across the wetted surfaces of pipes, pipe fittings, plumbing fittings, and fixtures and 0.2 percent for solder and flux. 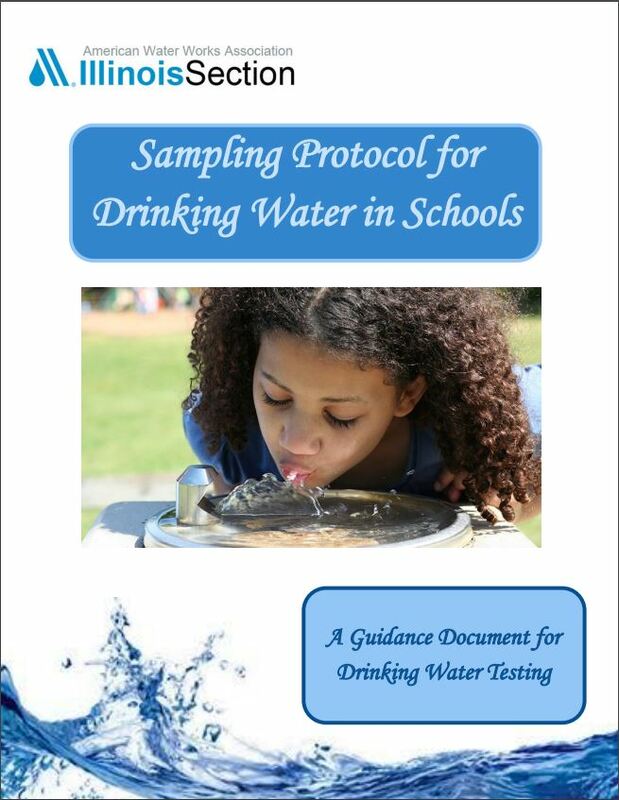 NPPWD has been actively working with public and private elementary schools in the District to test fixtures used for drinking and food preparation for lead. If you have concerns or need more information about your school, please contact the school directly.